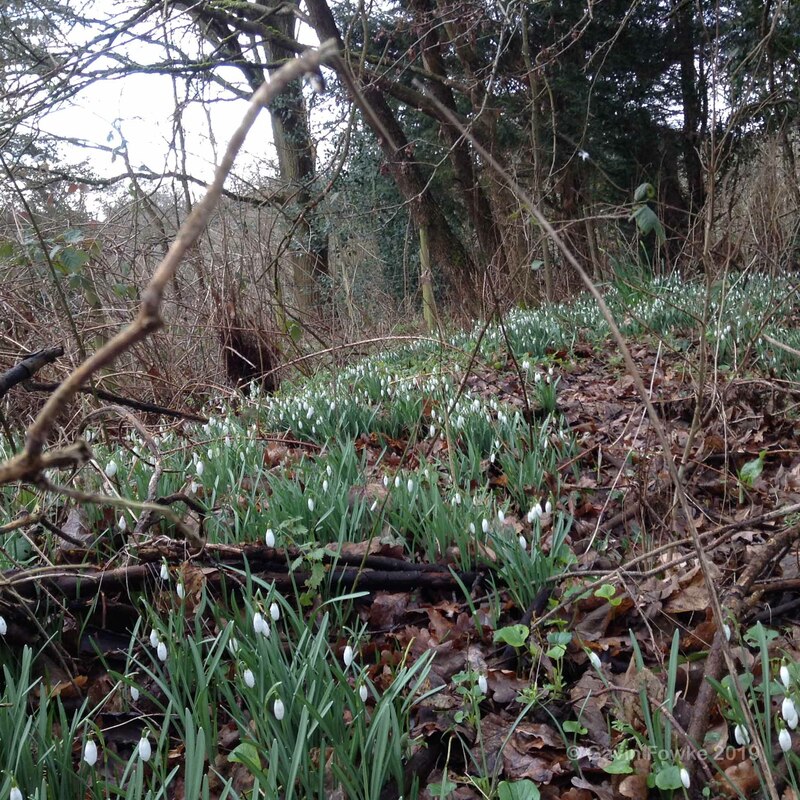 Love the wildness of snowdrops. Me too. I had to take the photo, there is nothing like snpowdropw for telling you that spring is on the way!